The Wolfe Stage School is thrilled to announce a master class in screen performance with Claire Loy. The course is designed for those with a serious interest in the art of film acting – no experience is necessary, But ambition to pursue professional work in the world of TV and film is essential. 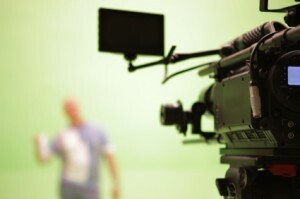 Day One – learn the skills required for TV and film acting, Learn to approach monologues for screen acting. find out about casting agents and the inner workings of the professional world. Day Two – perform and record your performances and receive an online version of your show reel that you will be able to use for castings. Further dates will be added if there is a demand. To reserve your place please send us a private message. Please note successful candidates to the course will be required to complete some preparation work before the workshops – this will include “learning off” a monologue.